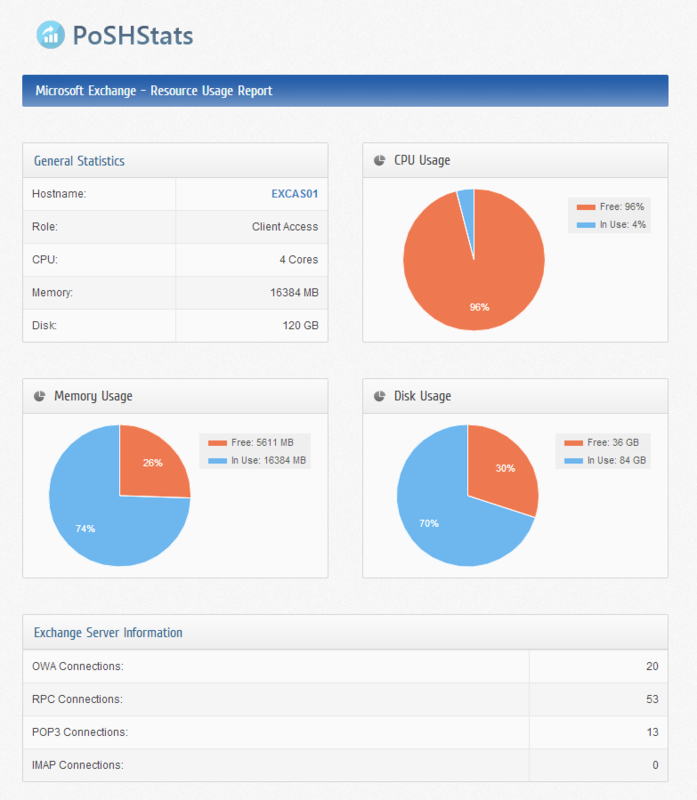 PoSHStats for Exchange Server v2.2 is almost ready! 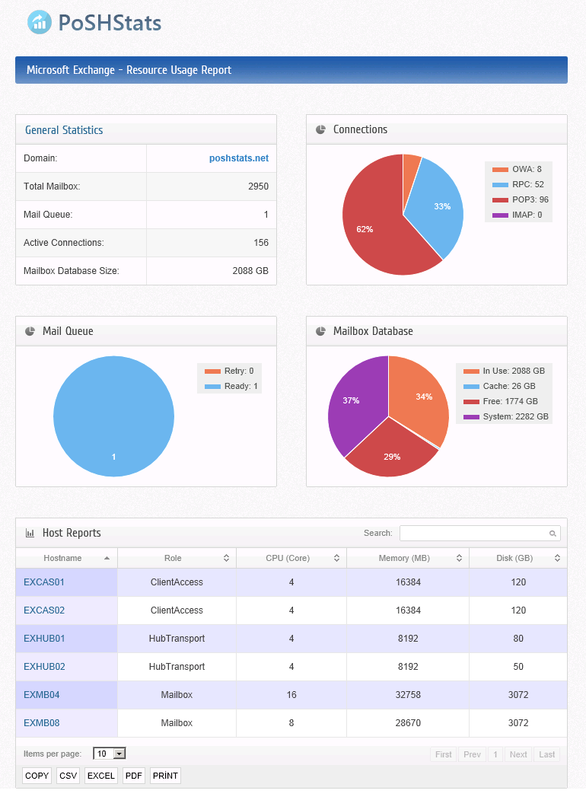 I’m releasing latest version for tests. Please let me know if you find any bugs etc. This is not the final version of PoSHStats. There will be more features for Exchange but I think this version is enough for many enterprises. Tested with 3000 mailboxes, everything seems ok. First time setup will take about 5-10 minutes depends on your environment. 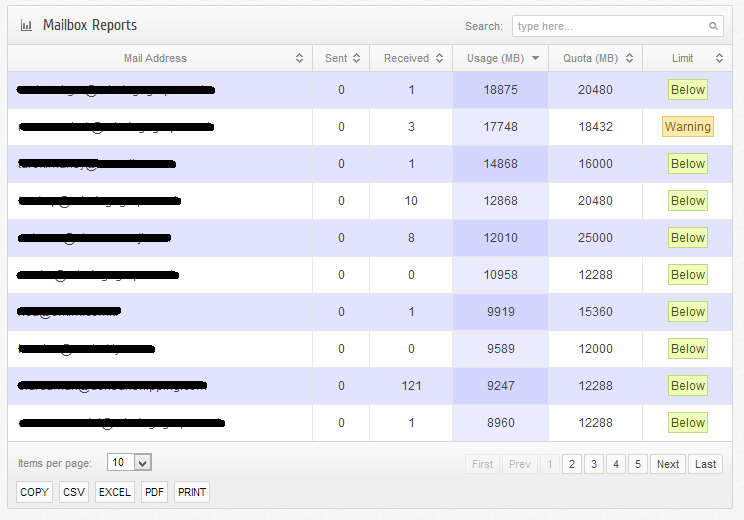 Give your hostname (like reports.poshstats.net or 192.168.2.1) and port number, then you are free to go. 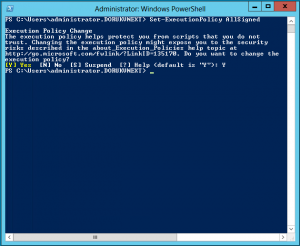 How to disable “Restrict each user to a single session” on Windows Server 2012? You can disable “Restrict each user to a single session” on Windows Server 2008 by using “Remote Desktop Session Host Configuration”. But that tool is not available on Windows Server 2012. So we should disable it from local policy to enable 2 sessions at the same time. 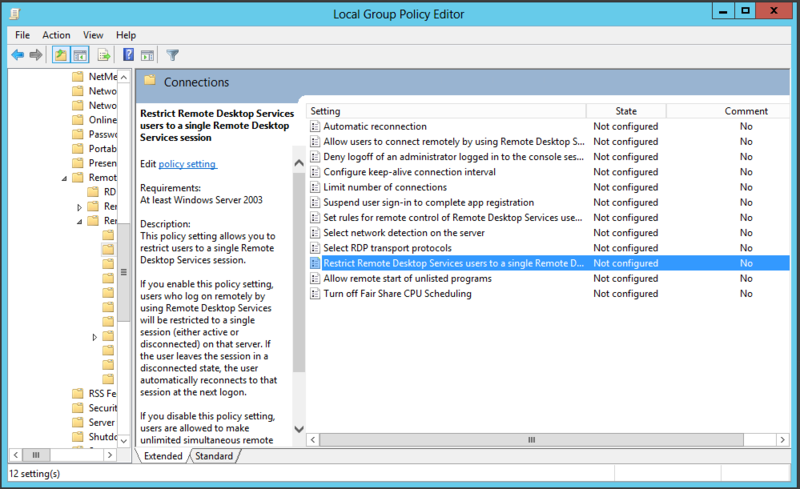 Simply disable “Remote Desktop Services users to single remote desktop session” option. After that you will be able to connect your server with 2 different session. 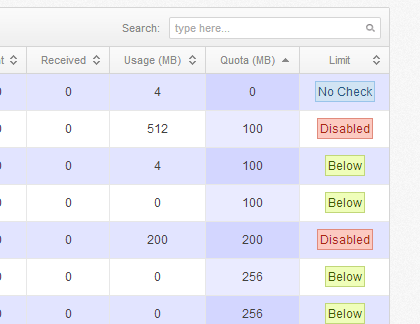 You may get Restricted User warning after a database restore if source database is MSSQL Server 2005. After that, there will be no warning on your database. Update: v1.4 is here! Thanks for your feedbacks. 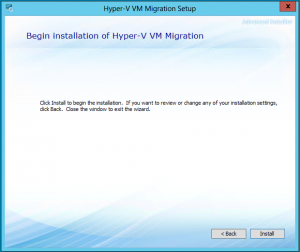 Hyper-V VM Migration Script is ready! 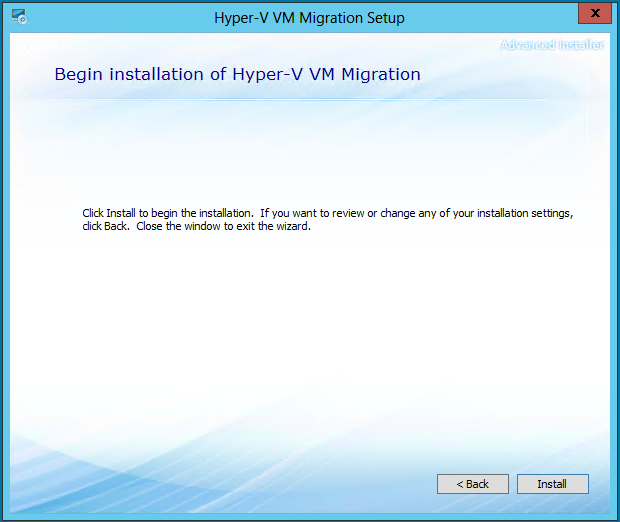 Now it’s possible to migrate your VMs from Hyper-V v2 to Hyper-V v3 with quick migration capabilities. So why it supports untrusted domains? 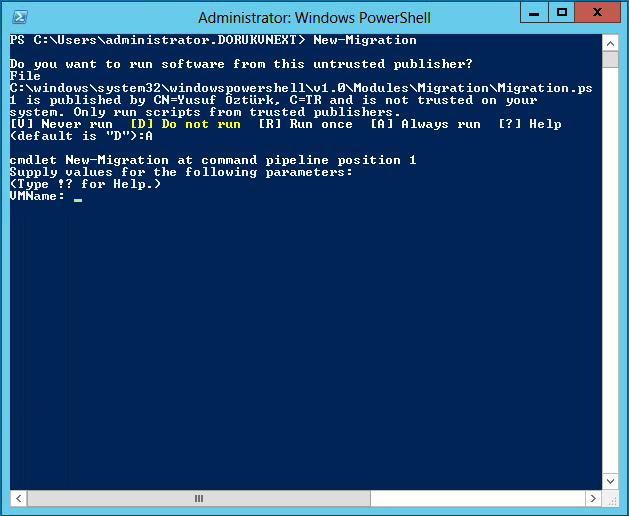 Because you may not want to install Windows Server 2012 Cluster into your existing Windows Server 2008 R2 environment. 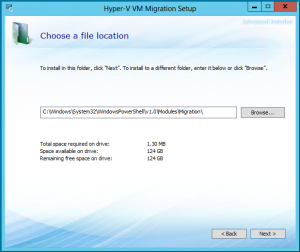 If you have totally different environment for Hyper-V v3, then this script is your best friend. 1. It supports BITS! It’s ready to move large VHD files. 3. Licensed in GPLv2. You can use this script in your organization without any licensing issues. Totally free! 2. You can use exe or msi file to installation. I’ve just used migration.exe file to installation. 3. 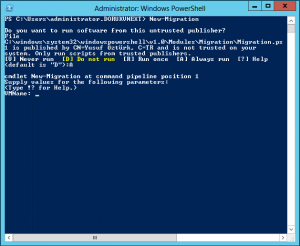 Change Powershell path if you have different drive path. 4. Click Install to begin installation. 5. That’s it! You can start using migration script. 6. Go to Powershell and type following to change execution policy as “AllSigned”. 7. Allow my code publishing certificate. This will prevent you to run untrusted scripts. 8. Installation is done! 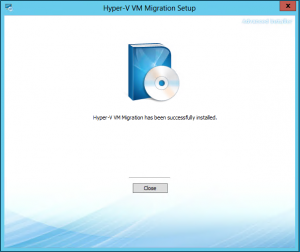 Now we can start migration of virtual machines. New-Migration -VMName "VM01" -VMHost "HV001" -VMPath "C:\ClusterStorage\Volume1"
BTW, -VMPath switch is the destination path. Not your current VM path. This script finds VM path automatically. 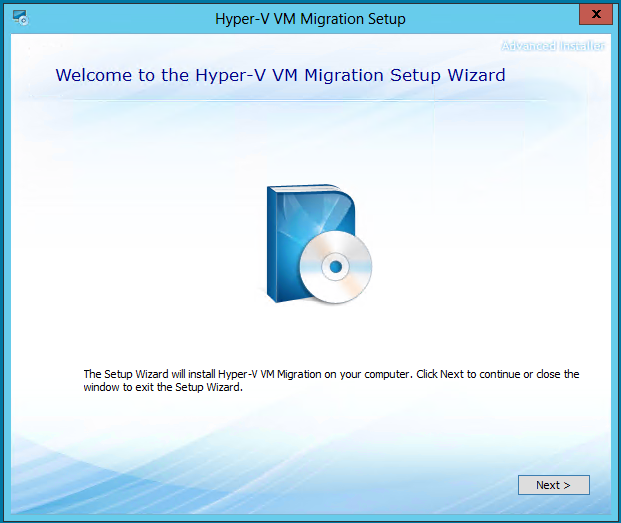 New-Migration -VMName "VM01" -VMHost "10.10.10.2" -Username "Administrator" -Password "123456" -VMPath "C:\ClusterStorage\Volume1"
New-Migration -VMName "VM01" -VMHost "10.10.10.2" -Username "Domain\Administrator" -Password "123456" -VMPath "C:\ClusterStorage\Volume1"
1. 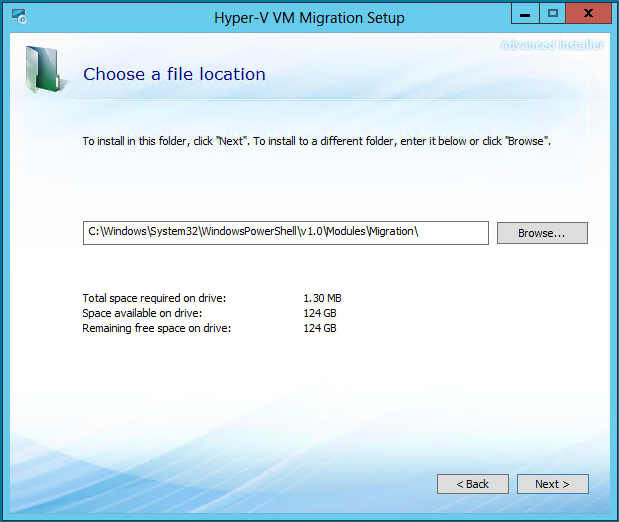 You should install this script on to your Hyper-V v3 host. 2. This script doesn’t allow you to migrate VMs if they have snapshots. You should remove them first. 4. Hyper-V v2 host and Hyper-V v3 host should have same network switch names. 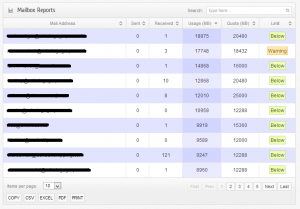 If they are different, this script connects first external network to your virtual machine. Thanks for using Hyper-V VM Migration script! You should see new disk size after this process.